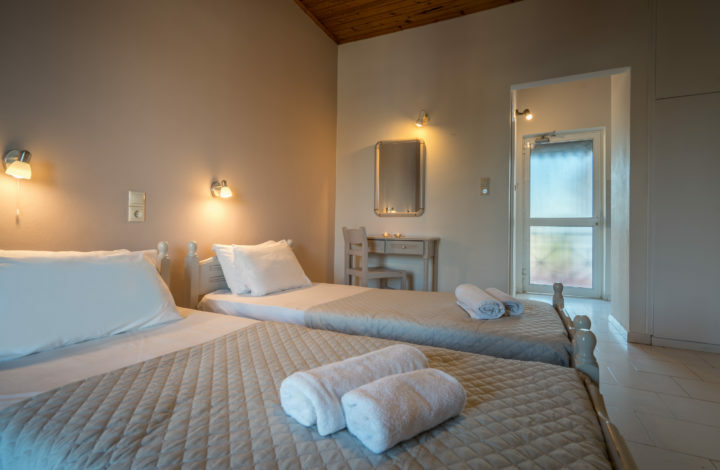 Cactus hotel is a family business that began operating in 2000. 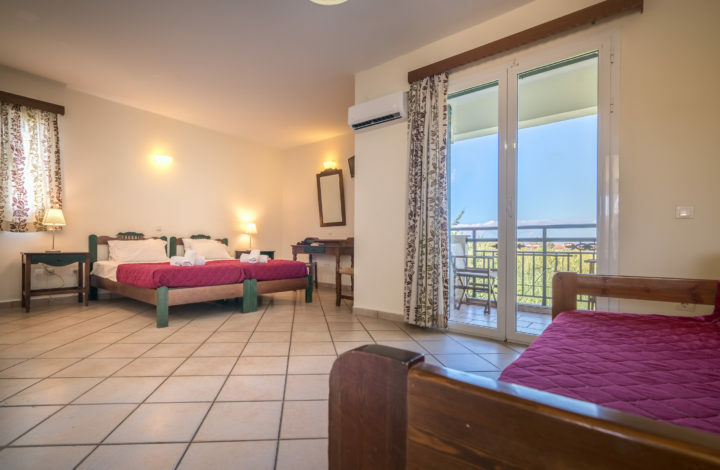 Love to travel and quality accommodation, which characterizes the owners, and their worship to the island of Zakynthos contributed to its construction. 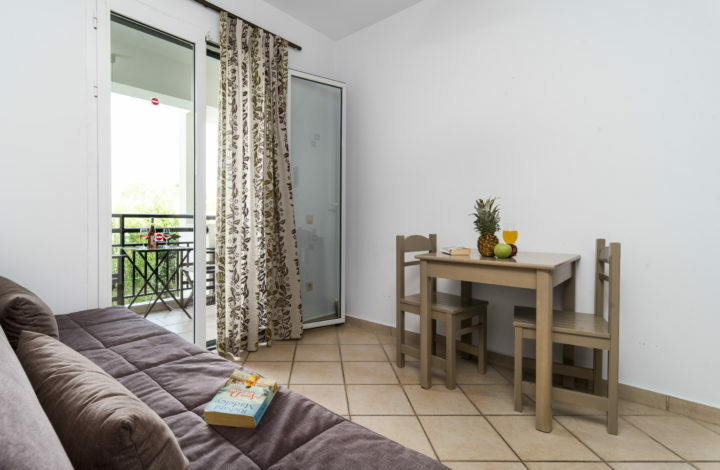 Since then the hotel has been upgraded in all areas in order to offer the best possible experience. © 2019 Cactus Hotel. All Rights Reserved. Website Design & Digital Marketing by kovald.